Tortilla means “little cake” in Spanish. In Mexico, Central America, as well as in English, it refers to a flatbread made from corn or wheat originally made by Mesoamerican peoples. 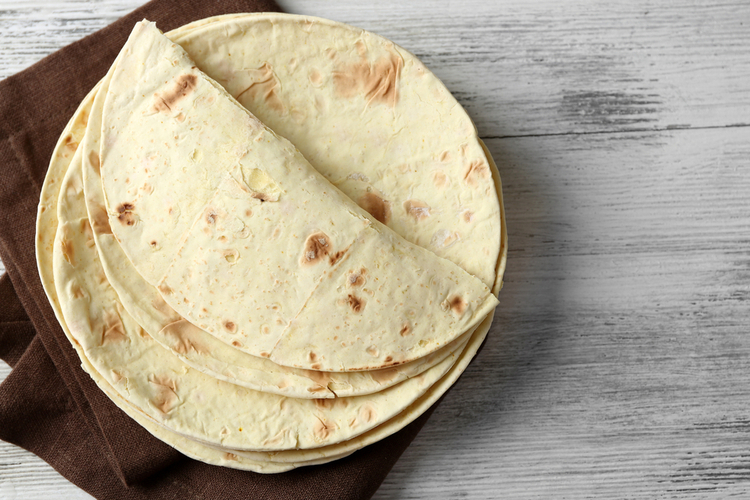 Mexican tortillas are most commonly prepared with meat to make dishes such as tacos, burritos, and enchiladas, however, there are many alternate versions without meat. A burrito is definitely one of the most popular Mexican food. It consists of a flour tortilla wrapped or folded around a filling. 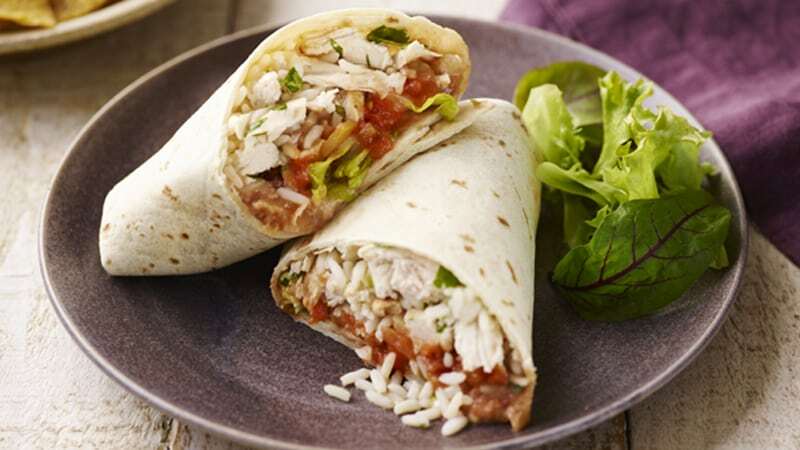 Mexican rice, refried beans, and meat are the most common fillings of a burrito. But other combinations of ingredients such as lettuce, salsa, sour cream, avocado, and cheese may also be used. The flour tortilla of a burrito is usually lightly grilled or steamed to soften it. Carne asada literally meaning “roasted meat.” It is a roasted beef dish which mainly consists of thin cuts of beef. 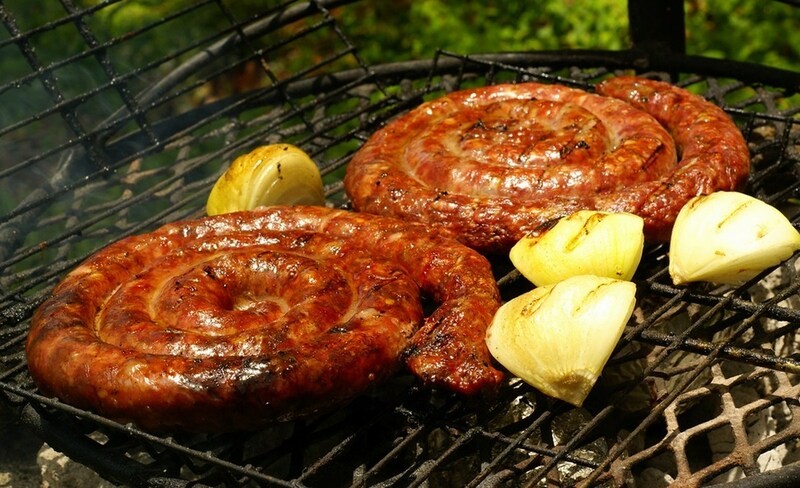 The meat can be marinated or lightly salted and then grilled. 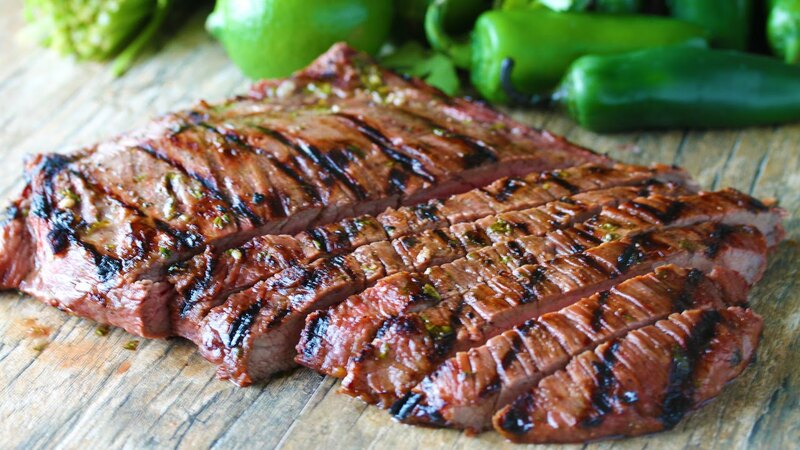 Carne asada is often used as the main ingredient in tacos and burritos. But it can also be eaten as a stand-alone. 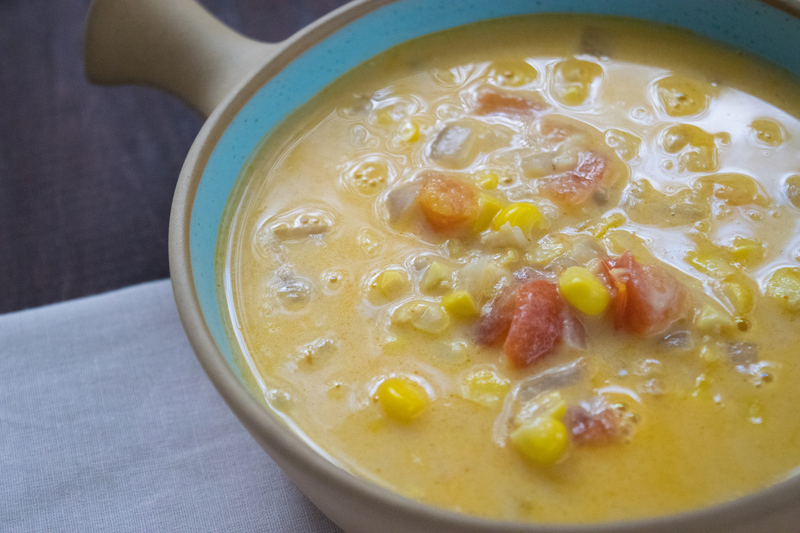 This dish is commonly prepared in the northern parts of Mexico. Quesadilla is made of round tortilla, folded in half and filled with Oaxaca cheese, then cooked until the cheese has melted. 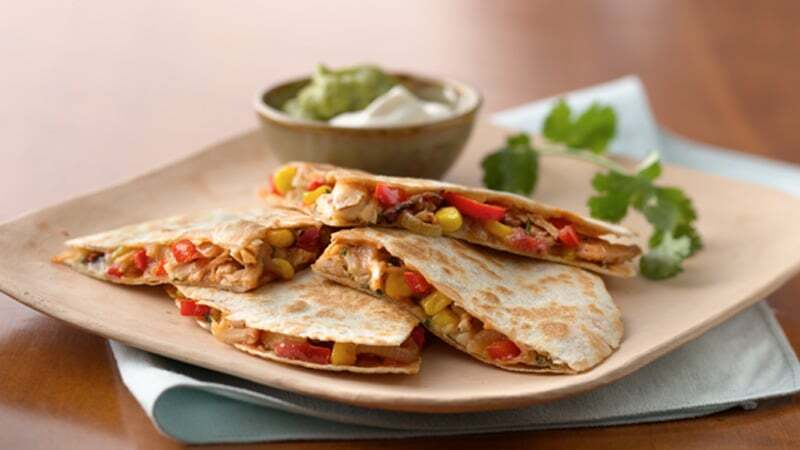 Quesadillas are served with green or red sauce and chopped onion and acidified cream on top, to add taste to cheese. Other ingredients are also used instead of cheese in traditional Mexican quesadillas, including cooked vegetables, potatoes, chorizo, pumpkin flowers, mushrooms, and different types of cooked meat. 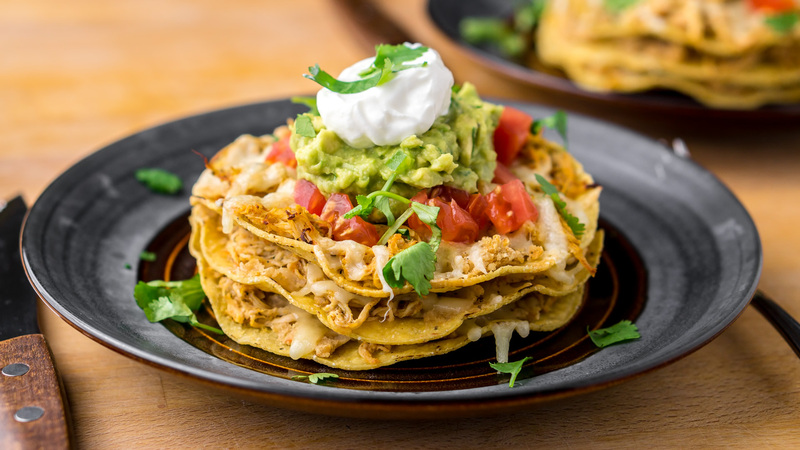 In addition to the fillings, quesadillas are often served with toppings such as sour cream, avocado or guacamole, chopped onion, and parsley. Salsas may also be added as a topping. The northeast part of Mexico has a variation of quesadilla wherein wheat flour tortillas are used. Chilaquiles is a popular traditional breakfast dish which features lightly fried corn tortillas cut into quarters and topped with green or red salsa. Scrambled or fried eggs and pulled chicken are usually added on top, as well as cheese and cream. 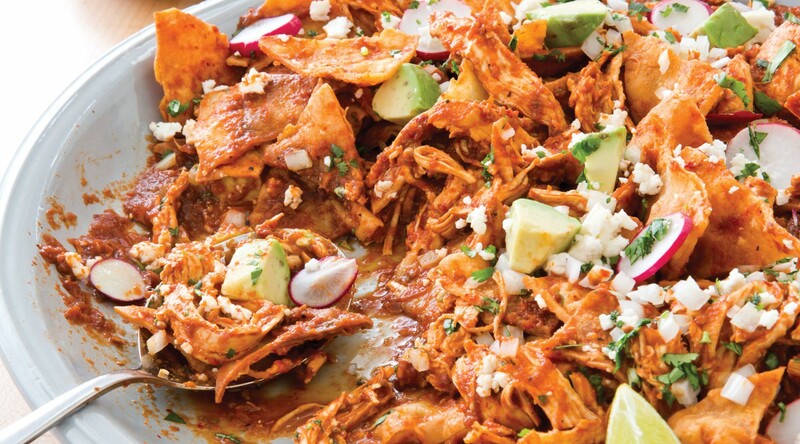 Chilaquiles are often served with refried beans. A taco is another popular Mexican food. It is a traditional Mexican dish composed of a corn or wheat tortilla folded or rolled around a filling. 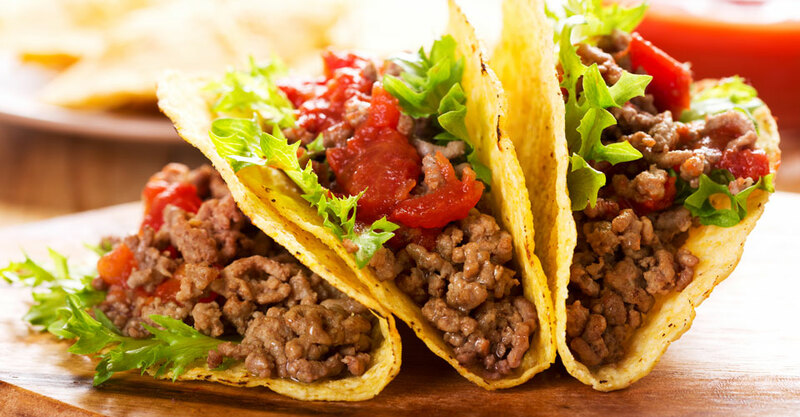 A taco can be made with a variety of fillings, including beef, chicken, seafood, vegetables, and cheese, allowing for great versatility and variety. A taco is often accompanied by garnishes such as salsa, cilantro, tomatoes, onions, and lettuce and is generally eaten without utensils. 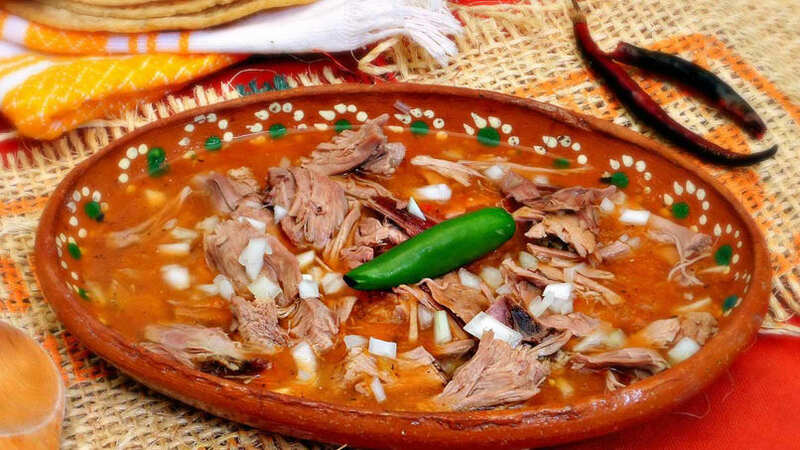 Birria is a spicy Mexican meat stew usually made with mutton lamb or goat. It is made using a base of dried roasted peppers and served with corn tortillas, onion, cilantro, and lime. Birria is served by combining a bowl of broth with freshly chopped roasted meat and eaten by filling a corn tortilla with the meat, onions and cilantro, seasoning with freshly squeezed lime juice, and then dipping it into the broth before eating it. The broth itself is also eaten with a spoon or by drinking from the bowl. It is often served during festive periods, such as Christmas, New Year’s Eve, birthdays, and weddings. Birria is a popular Mexican dish and is common Mexican food establishments. Tostada literally means “toasted”. It refers to a flat or bowl-shaped tortilla that is toasted or deep fried. The Tostada initially has its origin in the need to avoid waste when tortillas went stale, no longer fresh enough to be rolled into tacos, but still fresh enough to eat. The old tortilla is submerged in boiling oil until becomes golden, rigid and crunchy. It is served as a companion for different kinds of Mexican food, mostly seafood, and spicy stews such as Birria. Tostada has other variations just as when salsa, beans, cheese, chopped lettuce, sliced onions, and meat are spread onto the tostada, making it like a pizza. Thai cuisine places emphasis on lightly prepared dishes with strong aromatic components and a spicy edge. Balance, detail, and variety are of paramount significance to Thai chefs. 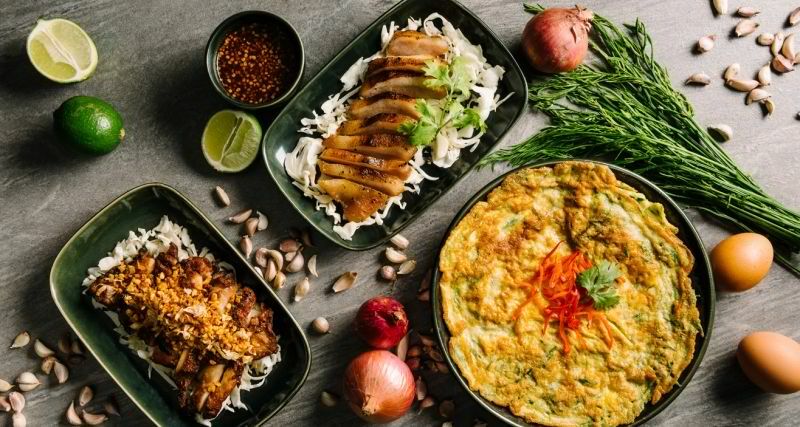 Thai cuisine and the culinary traditions and cuisines of Thailand’s neighbors have mutually influenced one another over the course of many centuries. It is essentially a marriage of centuries-old Eastern and Western influences harmoniously combined into something uniquely Thai. The ideal Thai meal is a harmonious blend of the spicy, the subtle, the sweet and sour, and is meant to be equally satisfying to eye, nose, and palate. A Thai meal is served all at once, permitting dinners to enjoy complementary combinations of different tastes. Famous Thai dishes include Tom Yum Goong, Som Tum, Pad Thai and Gaeng Daeng. Mexican cuisine is as complex as other ancient cuisines with techniques and skills developed over thousands of years of history. Mexican cuisine has an overriding Spanish influence, with a twist of French and African. Mexican cuisine is elaborate and often tied to symbolism and festivals. Mexican cooking is packed with flavor. The food contains herbs and spices that give it its distinct kick like chilis, oregano, coriander, cinnamon, and cocoa. Garlic, onions, lemons, and limes are also used generously. Vegetables are also often used and play an important role in Mexican cuisine. 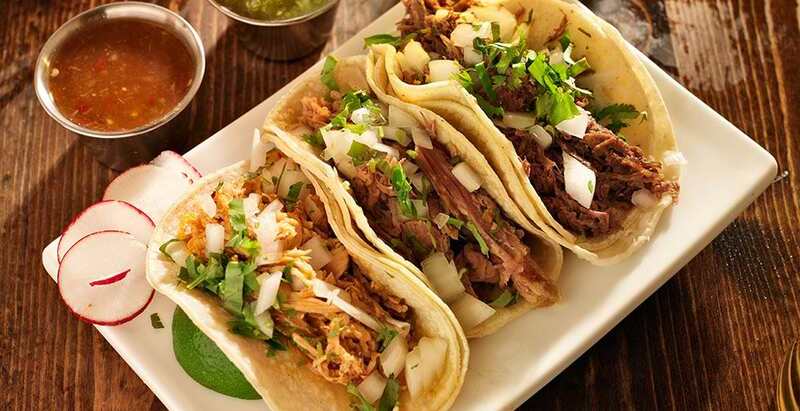 Some of the most popular Mexican food include tacos, enchiladas, and quesadillas. China has one of the world’s finest palates. The Chinese cuisine is an important part of Chinese culture. 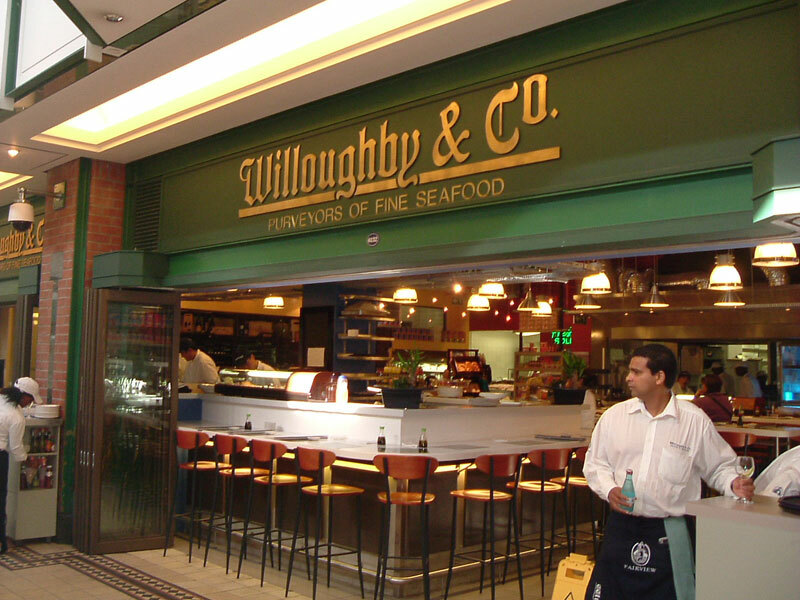 A range of regional specialties exists, variously influenced by geography and history. Most Chinese dishes start from a common foundation, the holy trinity of Chinese cooking: garlic, chili, and ginger. Chinese cuisine includes cuisine originating from the diverse regions of China. the best known and most influential regional cuisines are Cantonese cuisine, Shandong cuisine, Jiangsu cuisine and Sichuan cuisine. The preference for seasoning and cooking techniques of Chinese provinces depend on differences in historical background and ethnic groups. Today, Chinese cuisine has influenced many other cuisines in Asia, with modifications made to cater to local palates. 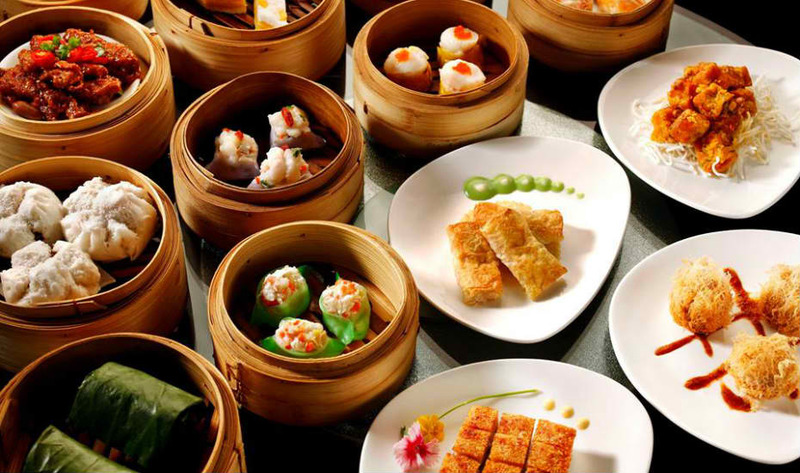 Most popular Chinese food are Dim Sums, Wantons, Dumplings, Spring rolls, Sweet and sour chicken and fried rice. 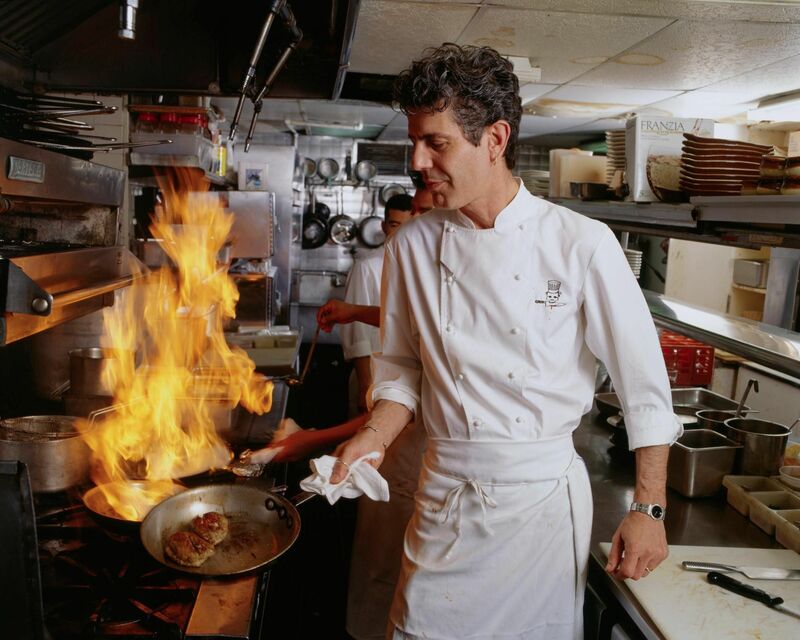 French cuisine is a unique, cultural experience that melds flavorful, nutritious foods with beauty, leisure, and therapeutic preparation. French food and cooking are generally considered the backbone or the underpinning of many cuisines across the Western World. French cuisine has long distinguished itself for dallying with a great variety of foods. The food prepared by the French depends on where they live as they will usually cook and prepare dishes local to their region. Each region’s distinct climate and geography have influenced the array of regional specialties. 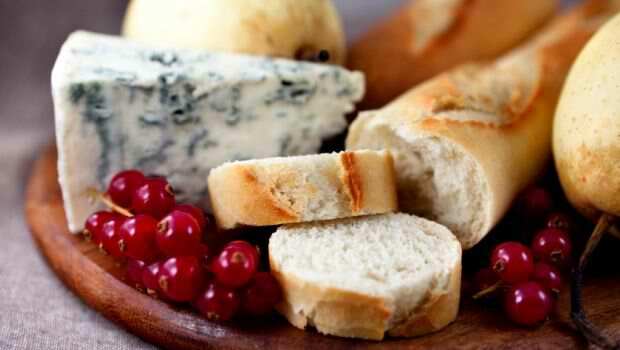 The most popular French food includes Baguette, Foie Gras, Quenelles, Ratatouille and Truffes. Italian cuisine is known for its regional diversity, especially between the north and the south of the Italian peninsula. It offers an abundance of taste, and is one of the most popular and has influenced several cuisines around the world. In fact, its food is arguably Italy’s most famous export. Italian cuisine is characterized by its simplicity. Italian food is bold and satisfying without being heavy. The chefs rely mainly on the quality of the ingredients rather than on elaborate preparation. This is because of the fact that Italians like their ingredients fresh and subtly seasoned and spiced. Italian cuisine has a great variety of different ingredients which are commonly used, ranging from fruits, vegetables, sauces, and meats. Pasta, vegetables, olive oil, and fish are a major part of the Italian cuisine. The most popular Italian food includes Pizza, Gelato, Carbonara, Prosciutto, Gnocchi, and Ravioli. 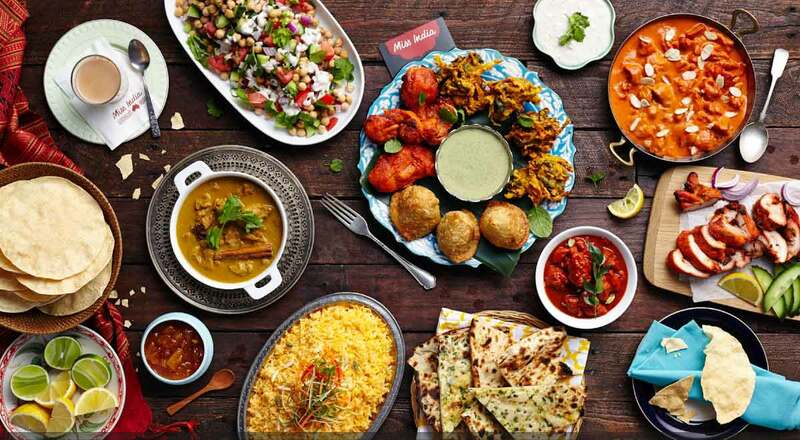 Indian cuisine is one of the world’s most diverse cuisines, characterized by its sophisticated and subtle use of the many spices, vegetables, grains, and fruits. It comprises a wide variety of regional and traditional cuisines native to the Indian subcontinent. Indian food is also heavily influenced by religious, in particular, Hindu, and cultural choices and traditions. Indian dishes usually contains a heady cast of exotic spices that make the taste buds stand up and take notice. 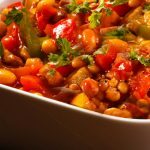 The cuisine uses spicy, sour, sweet, and hot flavors all at the same time. 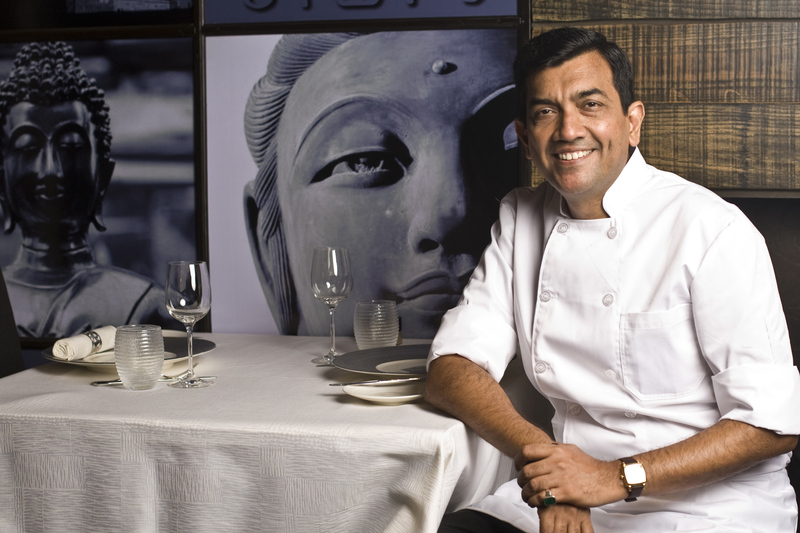 Today, Indian cuisine is still evolving, as a result of the nation’s cultural interactions with other societies. The most popular Indian food includes Butter Chicken, Tandoori chicken Malai kofta, and Rogan Josh. Japanese cuisine offers an abundance of gastronomical delights with a boundless variety of regional and seasonal dishes as well as international cuisine. Japan is divided into distinct geographic regions, each of which has developed its own unique culinary traditions which have developed through centuries of social and economic changes. Japanese cuisine is based on combining the staple food, which is steamed white rice with one or several main dishes, accompanied by a clear or miso soup. 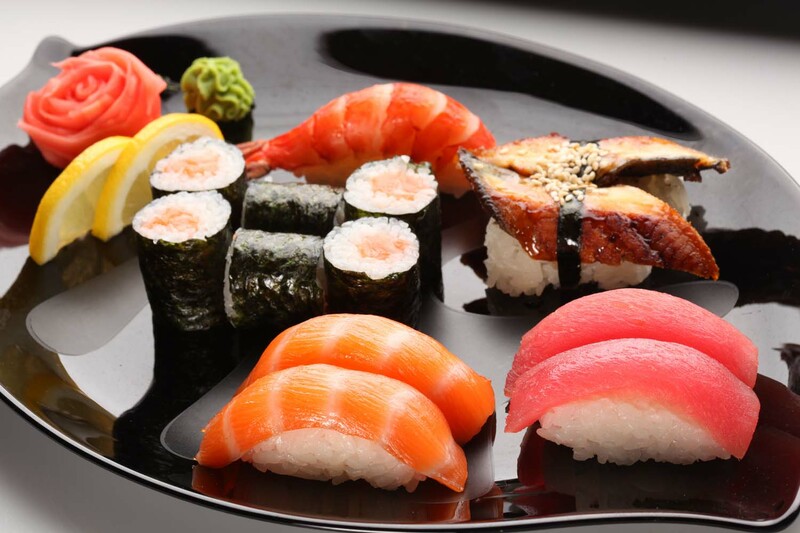 The most popular Japanese food include sushi, ramen, tempura, Kaiseki, Okonomiyaki, and Tonkatsu. 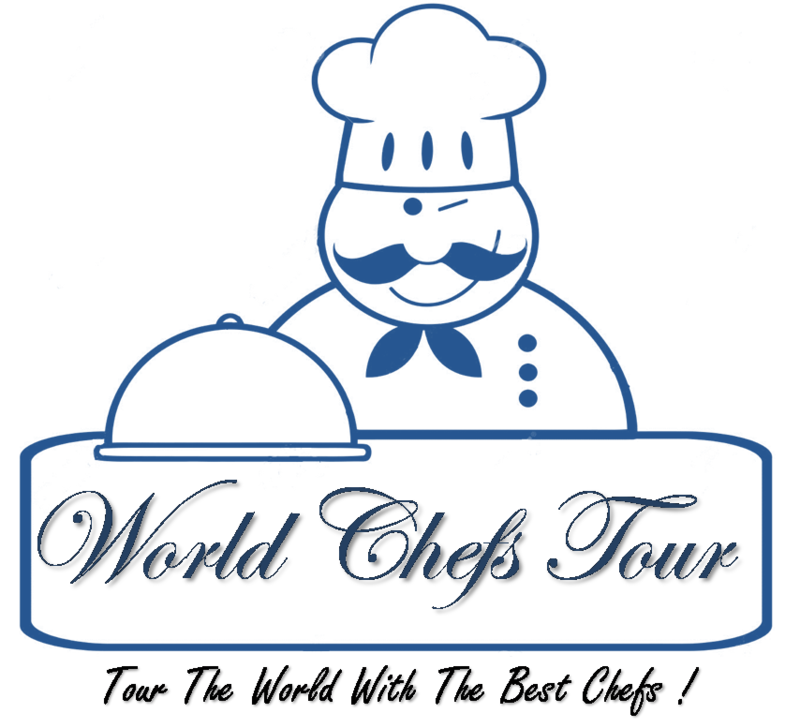 South African chefs are highly talented in culinary skills and can hold their own among global talent. 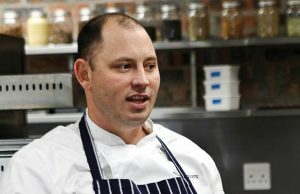 Five talented chefs from South Africa have secured their places to take part in S. Pellegrino’s major chef competition to find the best young chef in the world. These five chefs are among ten semi-finalists chosen from the Middle East region and Africa. In the semi-final for this region 10 chefs will compete by creating a signature dish to be presented to a jury consisting of independent top chefs. The chef with the best dish, based on the Five Golden Rules of S.Pellegrino (Skills, Ingredients, Message, Genius and Beauty) will qualify to join the top twenty global finalists and head to Italy to contend for the coveted “S.Pellegrino – Best Young Chef In The World 2016” title. The Grand Finale will take place in October in Italy. 1. 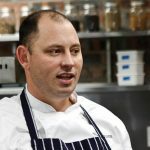 Chef Adriaan Maree, the new Head Chef at Roots, previously worked at “Rust en Vrede” and at the Michelin Star Hibiscus Restaurant in London under Claude Bosi, eventually joining the Forum Homini team. 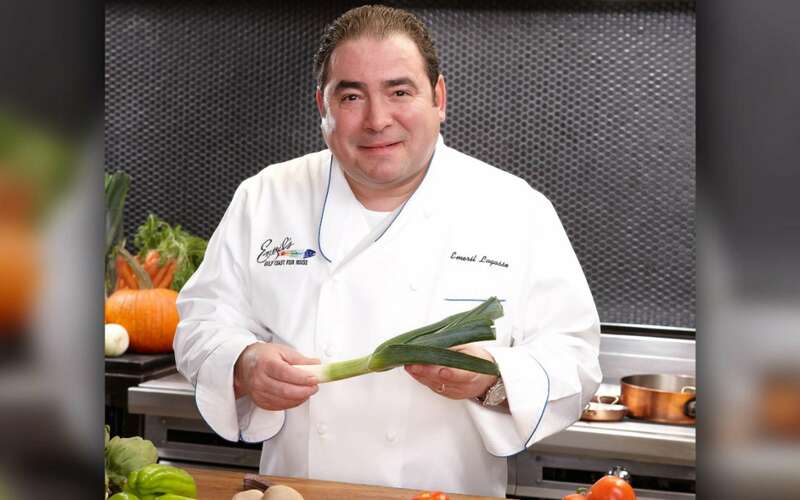 His cooking philosophy is to present food that is light and simple, but packed with flavor. 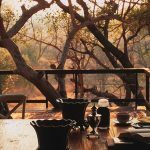 His preferred ingredients are local and seasonal ingredients including game, such as Springbok, from the Forum Homini Game Reserve, which means that the Roots menu is often changed on a monthly basis. 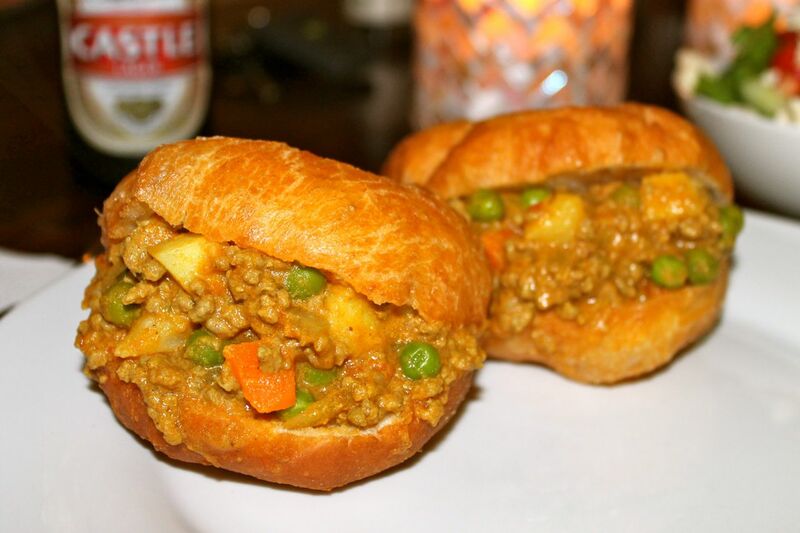 The first dish Adriaan learnt to cook was baked vegetables in salt crusts. 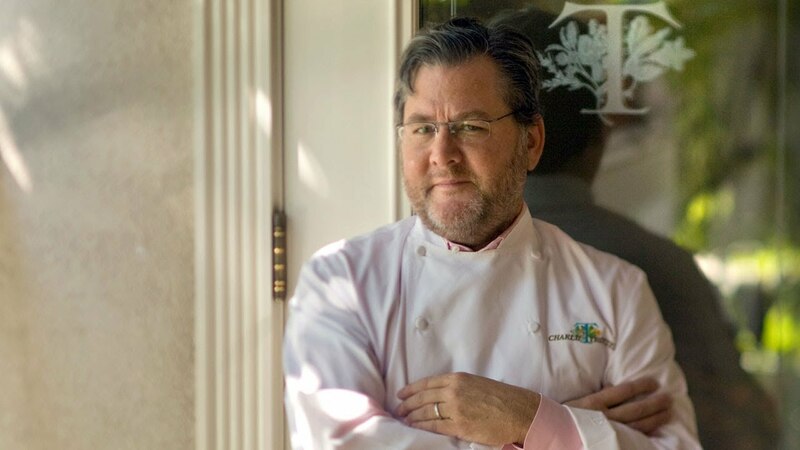 He says that his love for simple food turned into amazing flavor combinations comes from the time he spent with Claude Bosi at Hibiscus. 2. 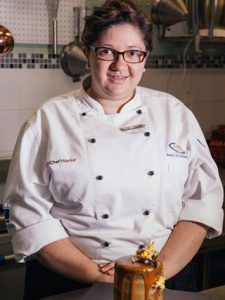 Chef Minette Smith is currently Head Chef at the Saxon Hotel in Johannesburg and has represented her country in several international competitions. She has worked under renowned chefs at some of South Africa’s best restaurants including the Rust en Vrede Restaurant, the Five Hundred Restaurant at The Saxon Hotel and Restaurant Mosaic at The Orient. Her passion for pastry and confectionery has earned her accolades at award ceremonies with amazing combinations such as her Ginger Beer Gel desert with yogurt crumble, compressed apple, meringue sticks, verbena custard and yogurt and apple mouse. 3. 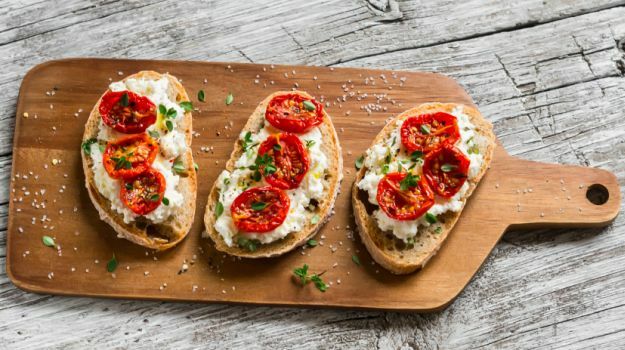 Chef Annemarie Steenkamp is Executive Head Chef at Burrata and Bocca in Cape Town and was a former Sous Chef at The Tasting Room, an award winning South African Restaurant. 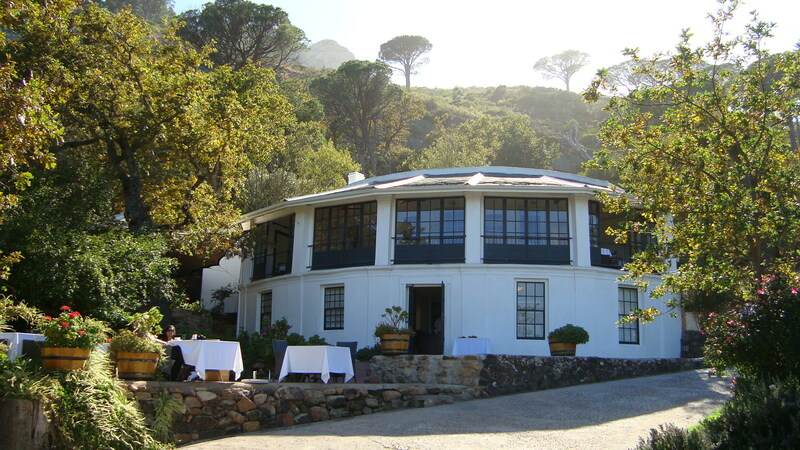 Annemarie has taken charge of the Open Door kitchen at the newly revamped River Café in Constantia Valley. Her culinary passion first led her to work for two years in the Low Wood Hotel kitchen in Windemere in England. 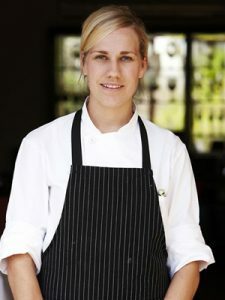 After returning to South Africa she completed a two year diploma in culinary arts at Stellenbosch. She also spent five years as Sous Chef under Margot Jans, honing her skills at both the Common Room and the Tasting Room Restaurant (an acclaimed San Pellegrino top restaurant). 4. Chef Peter John Vadas was an award-winning chef in Cape Town at The Roundhouse before joining Camphors at the Vergelegen Wine Estate. 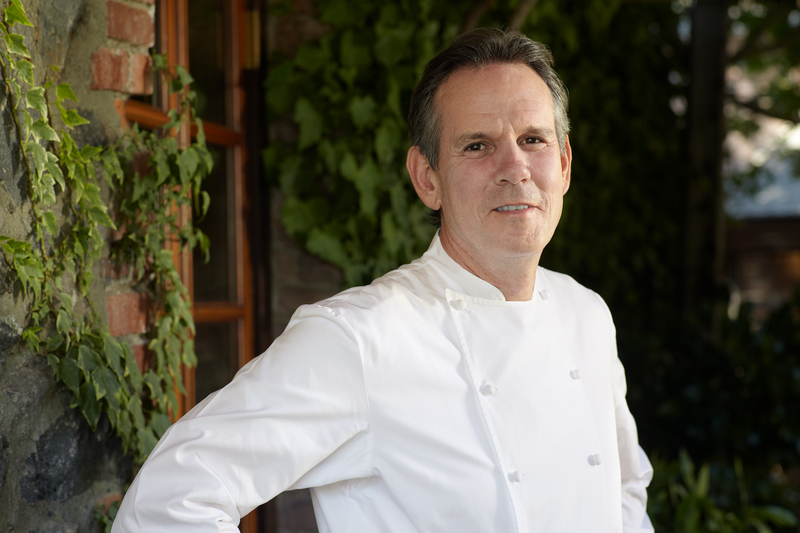 Peter comes from a long line of chefs and foodlovers. 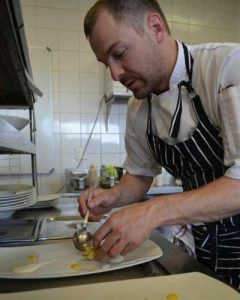 His parents own and run Pembrey’s a well-known restaurant in South Africa which has been running for 21 years. 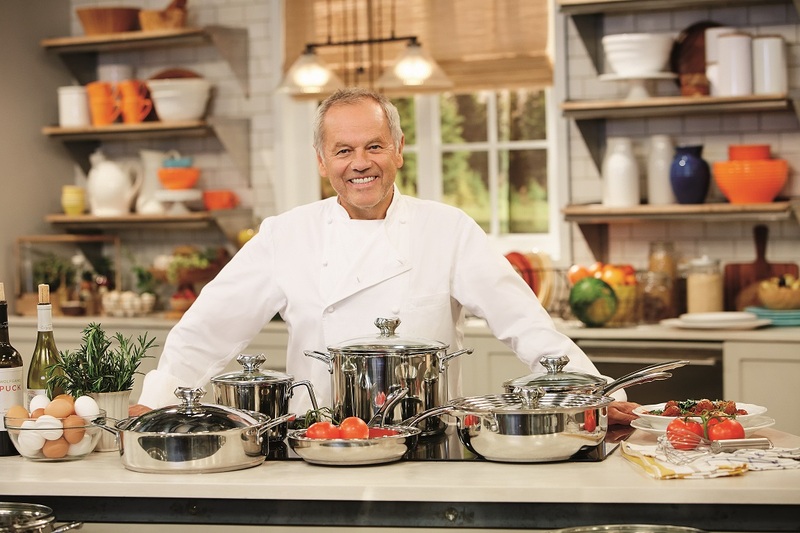 Peter studied to become a chef as he always knew that was his passion. 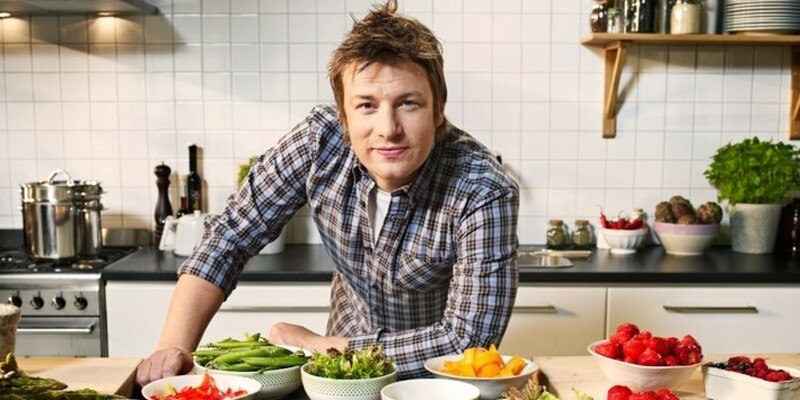 After graduating he gained international experience at restaurants in New York and London. He has a “farm-to-plate” philosophy that strives to support the local economy by purchasing his ingredients from local producers who use sustainable and ethical practices. 5. 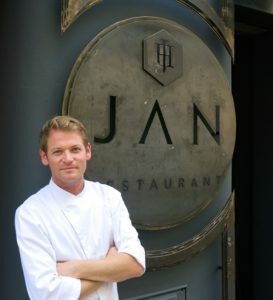 Chef Jan van der Westhuizen, a South African Chef who owns and runs his restaurant “Jan in Nice”, has received a Michelin Star as part of the French Michelin Guide’s Awards 2016. 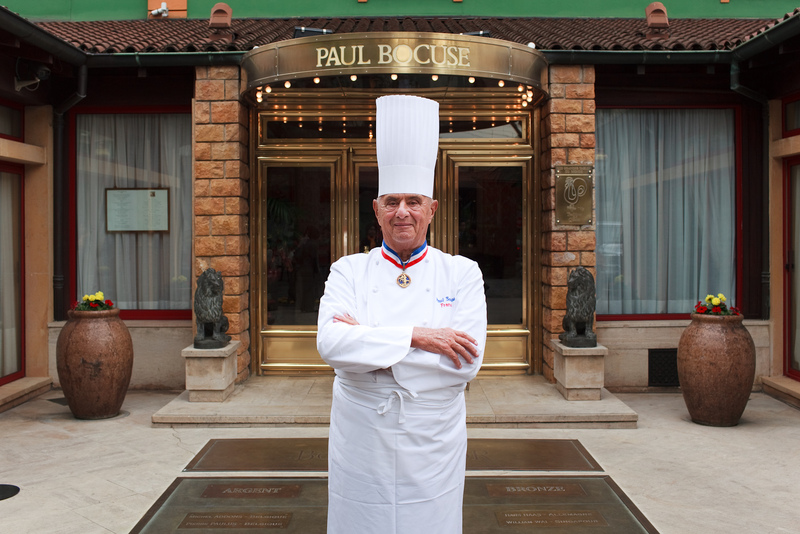 Jan in Nice is one of 52 restaurants to be granted a Michelin Star for 2016. Chef Jan offers the French his take on favorite foods from South Africa, including biltong, mos bolletjies and other traditional South African dishes. 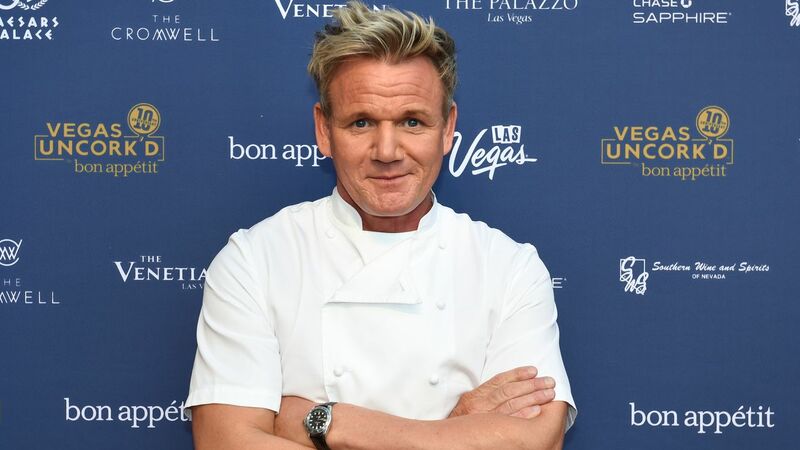 There are may more top chefs in South Africa who place high importance on eating well using authentic, simple fine-dining dishes that are inspired by the traditional flavors and ingredients of South Africa. 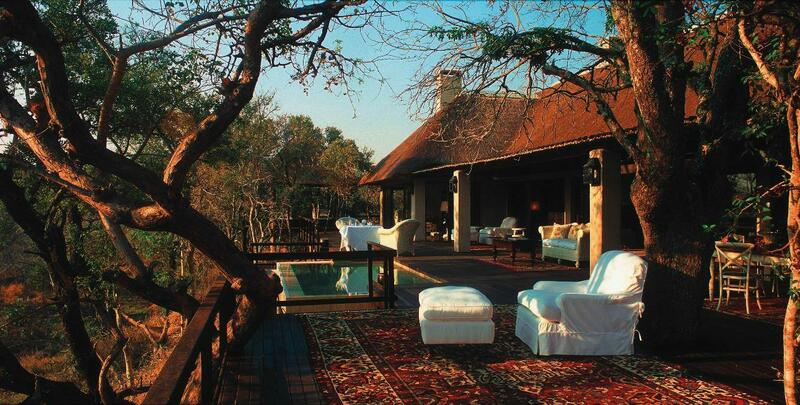 A visit to Cape Town, South Africa is a delight even for the most jaded of travelers. This town (often called the Mother City) by locals is set at the foot of the famously picturesque Table Mountain in South Africa’s most Southerly Province, the Western Cape. Victorian styles architecture, a welcoming Mediterranean type climate and some of the most picturesque natural vista in the world have made Cape Town into one of the most visited cities in the world. There’s also another very good reason to add Cape Town to a list of places to visit when you’re planning your next trip. This is the fabulous cuisine that is available from any of the world class restaurants in the city. The opportunities to enjoy food made from the freshest ingredients and prepared by some of the world’s best chefs is (at least for gourmands) is often simply too good to resist. There are numerous fantastic dining opportunities in Cape Town, however, here are five of Cape Town’s top restaurants. Set above the magnificent Camps Bay Beach this 19th century hunting lodge has been re-purposed as a romantic fine dining escape. Only minutes form the city you center you could be in another country. Enjoy a world class stating menu and wines from as little as $70 (exchange rate dependent). For the best effect get there just before the sunset which paints the Atlantic ocean in every color imaginable. The meals created by chef Luke Dale-Roberts at this Woodstock eatery are nothing short of a sensual experience. Adding to undoubted attractions of a menu that changes but remains true to the chef’s vision are the excellent wait staff who are both expert and knowledgeable. 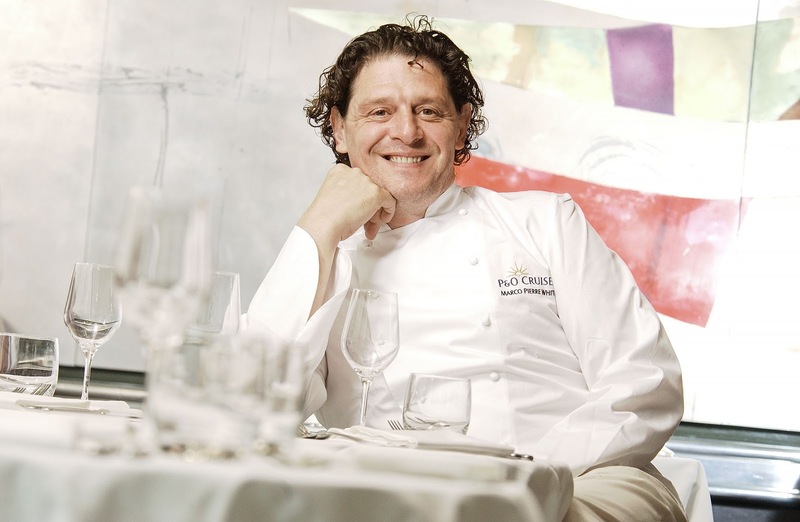 The restaurant was named as one of the Top 50 in the world and the best in Africa in the 2015 S.Pellegrino and Aqua Panna survey. The Asian inspired menu at Umi is a delight for both the taste buds and the eye. With dishes such as charred asparagus with yuzu truffle egg sauce and the soft shell crab taking pride of place this is a restaurant experience that should simply not be missed. 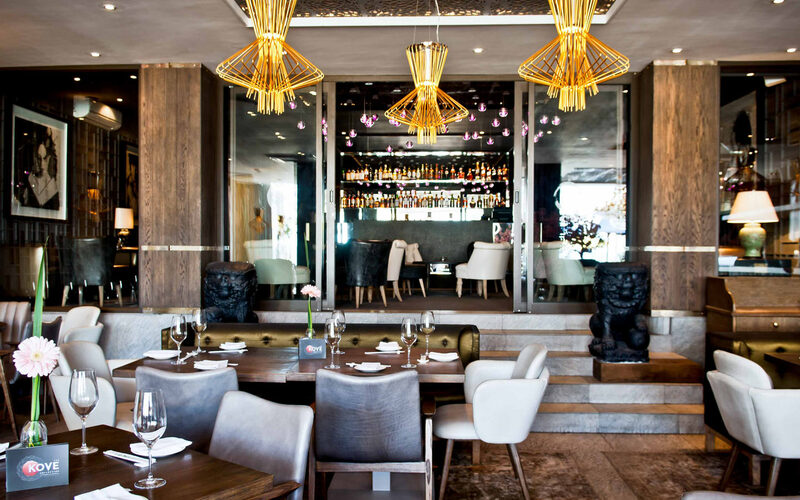 Located on the Camps Bay promenade the view over the Atlantic Ocean (especially as the sun goes down) this restaurant offers exceptional cuisine and an unbeatable ambiance courtesy of that genuinely sublime view. This is one of the few restaurants that notoriously impatient Cape Town residents are more than happy to get in line for. This is without doubt the city’s most impressive destination for some of the best and freshest sushi in the world. Located at the world famous Victoria and Alfred Waterfront those in the know take a seat at the bar to enjoy a seafood extravaganza. there are also some African inspired sushi dishes that offer a whole new take on sushi and give it a great dollop of uniquely Cape Town flavor. Another mainstay of Cape Town cuisine De Anker on the V&A Waterfront seems to have been around forever – but there’s a good reason for that. This Belgian style eatery serves some of the best food in the city. Even in the harsh Cape winter this is a restaurant that will warm the cockles of every diner that enters its doors. With Belgian inspired favorites such as Fruits de Mer and soupe de poisson this is a gastronomic destination not to be missed. Try the Springbok Chateaubriand for a uniquely South African meal. Cape Town is a paradise for those with a refined palette, as well as those with a hearty appetite. 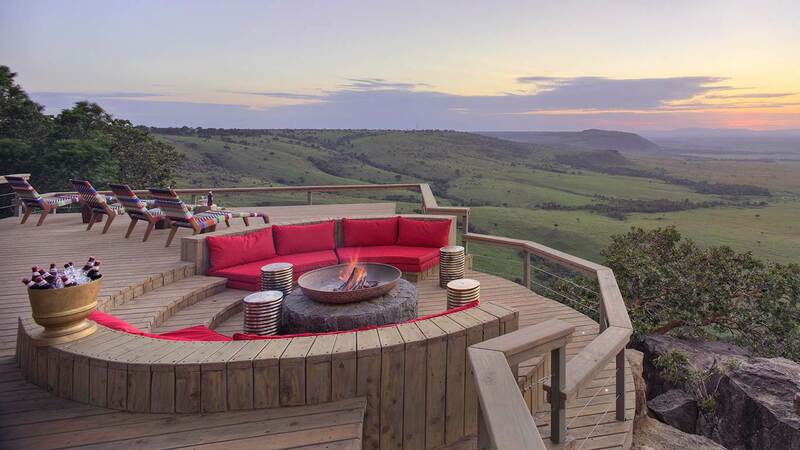 Enjoy some of the most scenic vistas in the world – and exceptional, world class food on your next visit.